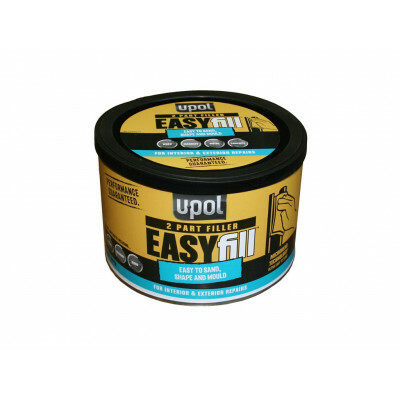 U-Pol lightweight filler for deep repairs. 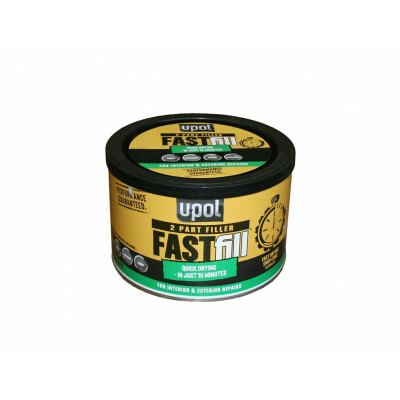 U-Pol is a well known trade brand who market comprehensive range of fillers. 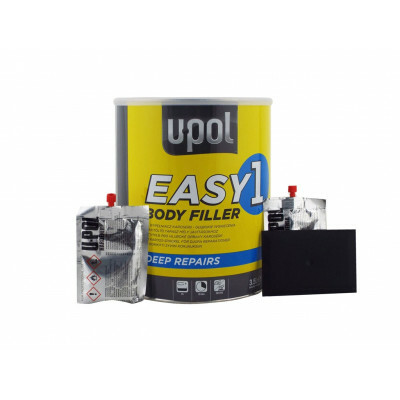 U-Pol produce high quality fillers aimed at the professional market.